About – Being a COA is a thing! 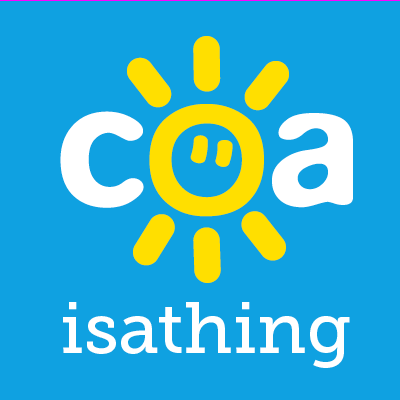 My name is Josh Connolly and I am the creator of COAisathing.com. I started this site as a volunteer for Nacoa and I simply wanted to share my experience as someone affected by a parents drinking and from that we have grown into a platform for anyone who feels affected by a parents drinking themselves. We regularly post real life stories by people that have themselves been affected as COA’s. This can be done anonymously or openly and if it is something that you would like to do then please do get in touch. As well as this amazing platform we now have the COAisathing secret facebook group. It is simply people that feel affected by a parents drinking sharing experience and offering peer to peer support. The group is completely secret so only group members can see what you post and it cannot even be found by a search. If you would like to be in the group then send me a friend request and a private message and I can get you in.